Hi there! I’m Daniel Poynton. Raised in London and currently living in Taipei. 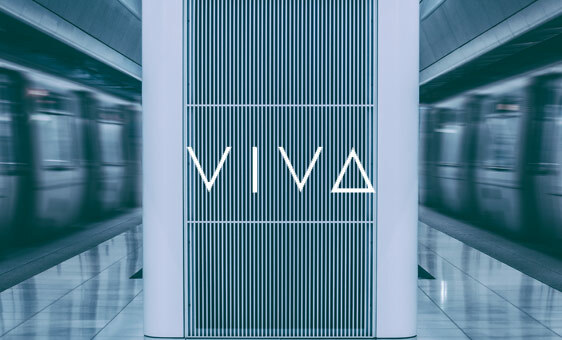 I’m Self-taught with a huge passion for tech and fashion, a freelancer for 12 years with 6 years studio experience at a senior level. I pride myself on taking a hands on approach to Art directing, from conception right the way through to execution. My freelance career was kick-started working for drum and Bass godfather ‘Goldie’, on the much-loved record label ‘Metalheadz’ – Creating everything on the label from album artwork, limited edition canvas prints, and flyers, this led to working heavily in the Drum and Bass scene from 2007-2008, leading to features in magazines such as; Advanced photoshop, Digital Arts, and the now defunct Knowledge magazine. Mini resume of great people I’ve been employed by. 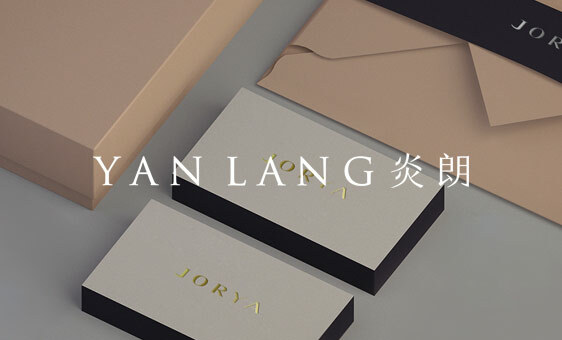 Yan Lang Ltd was founded in 1997, combining cutting edge Design with fashion and creative marketing throughout Asia, with offices in Taipei, China and Paris.